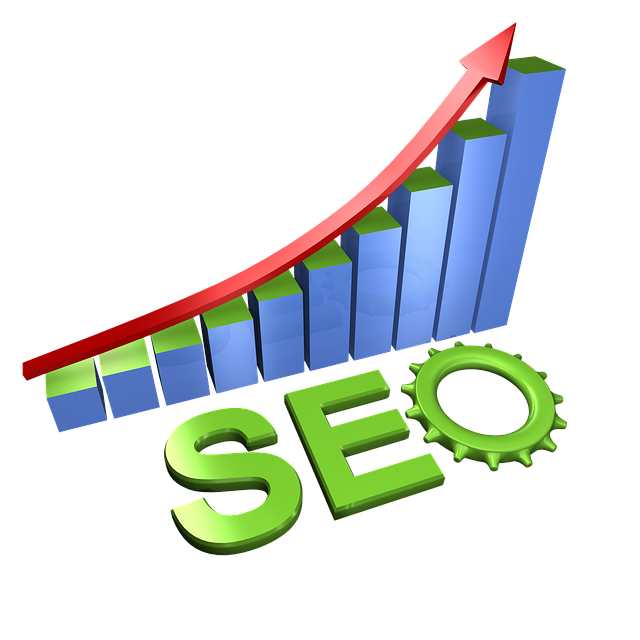 High Performance Links from aged, established, authority websites with high SEO metrics. extremely high demand for these links, they can only be rented on a monthly basis. They are therefore best used on competitive keywords with a high commercial value. Capable of ranking the toughest of keywords. Amazing stick rate and relatively fast results. High Traffic Domains – links are also placed on domains which are performing well in the SERPs themselves. The links will directly point to your site unless you order 5 manually built web 2.0 buffer properties for the high performance linksReports are sent out within 10 business days after month is over.